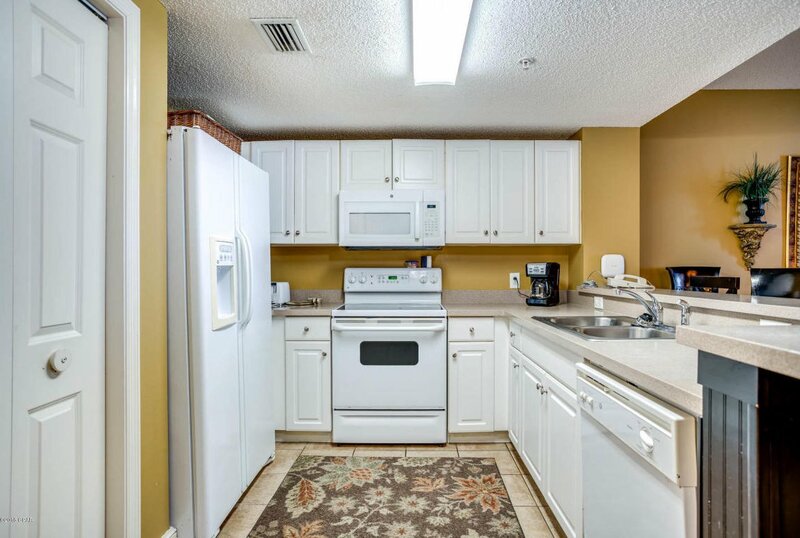 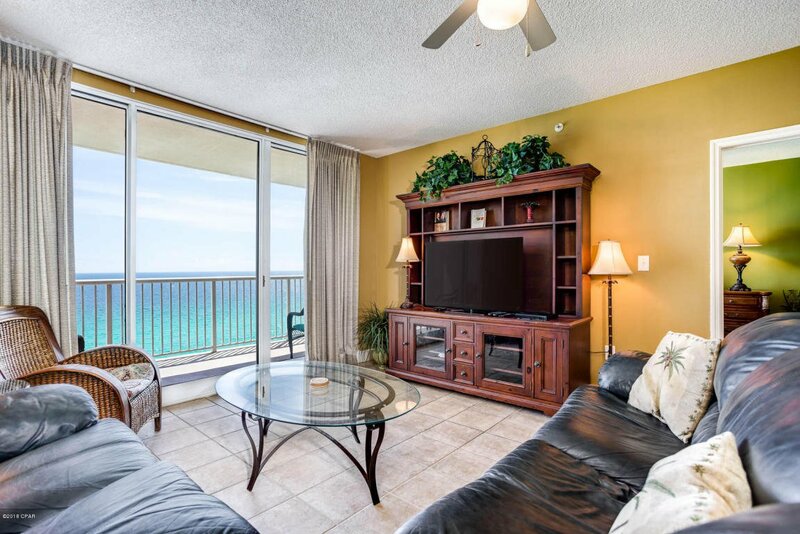 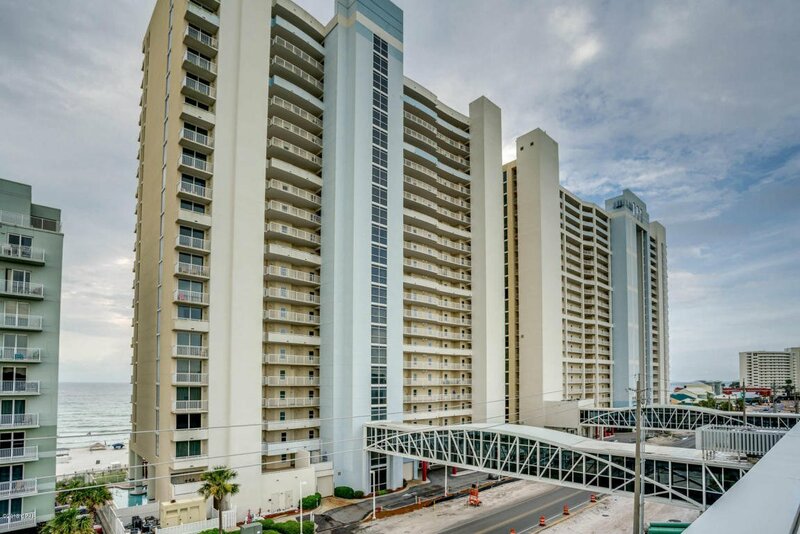 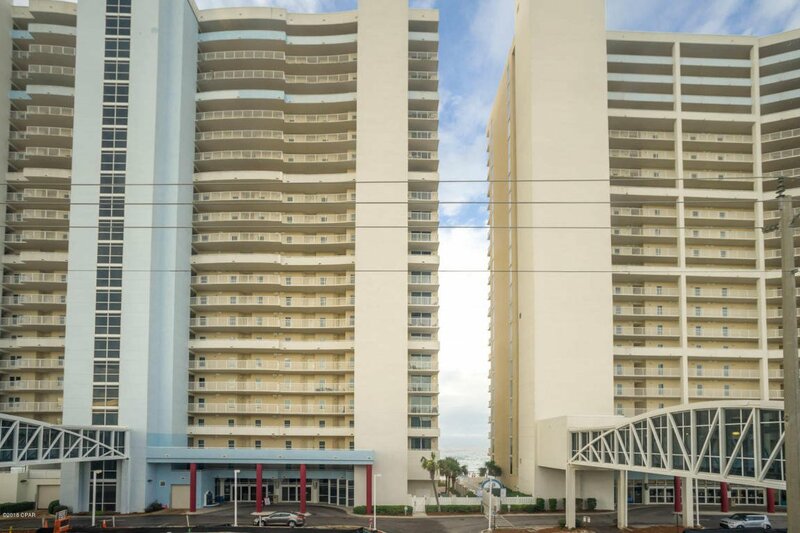 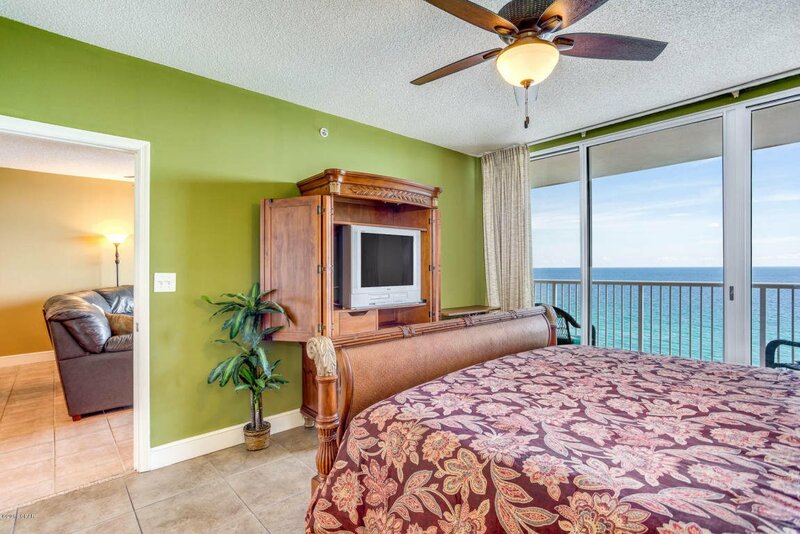 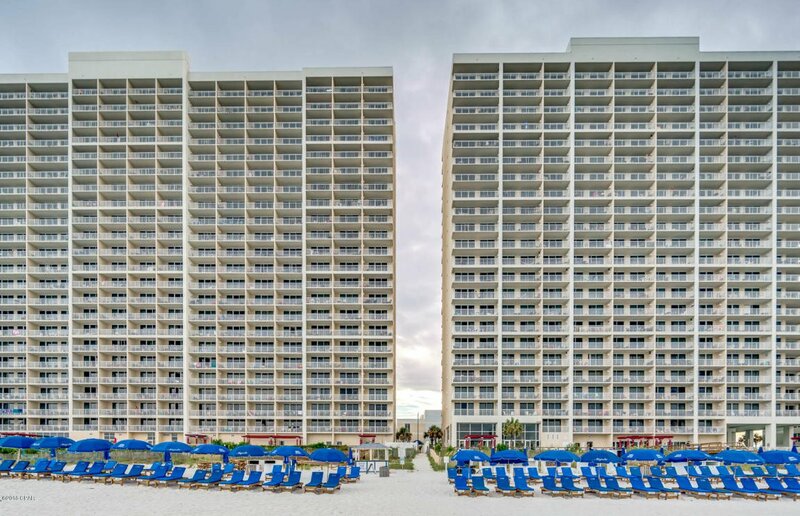 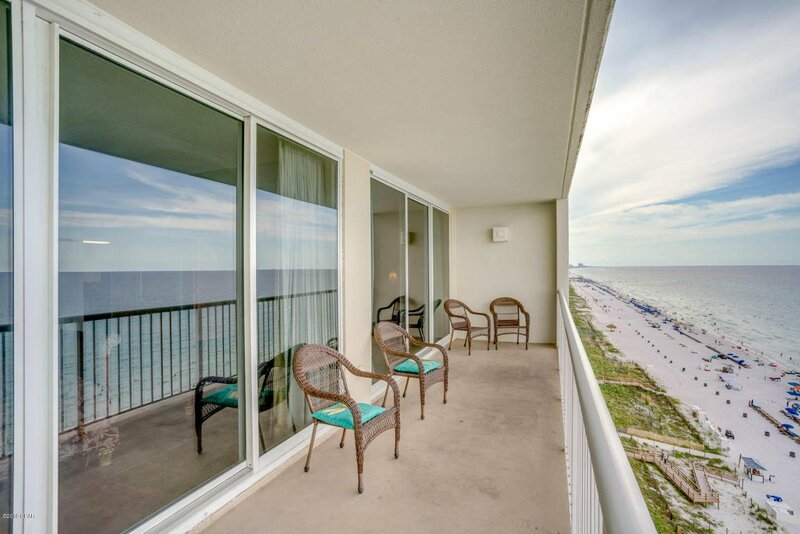 Majestic Beach is one of the most amenity rich buildings in Panama City and offers a great return on rentals. 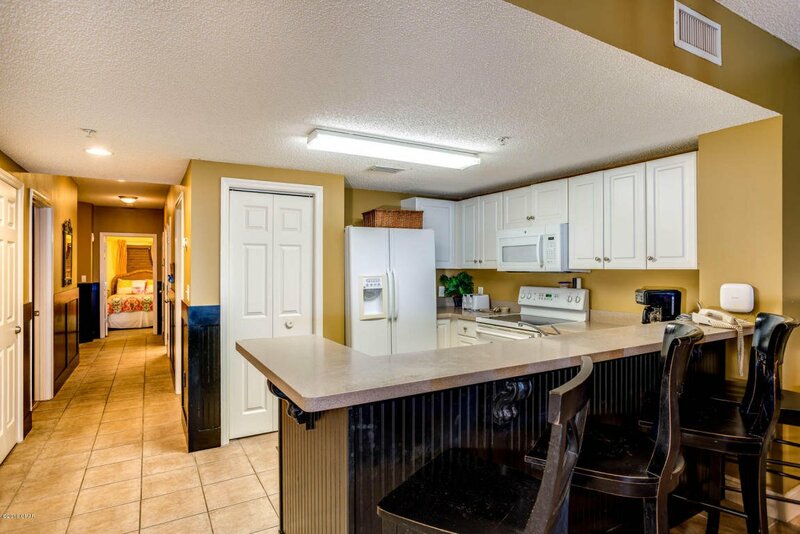 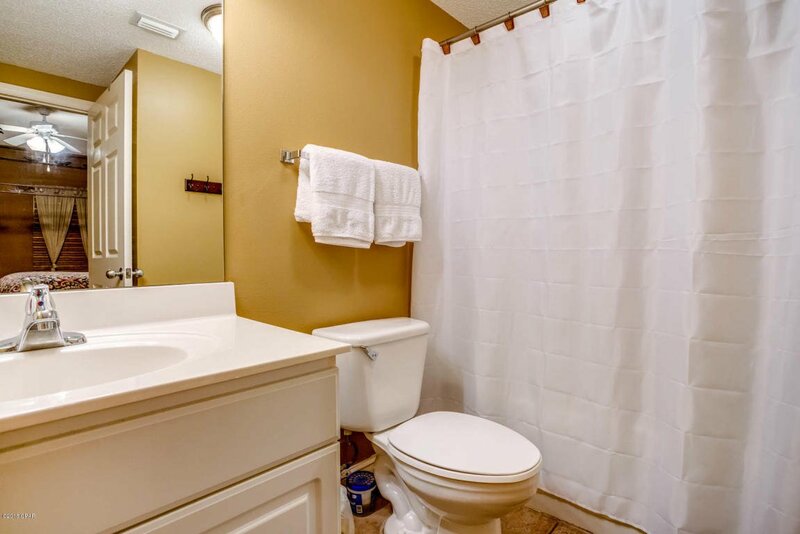 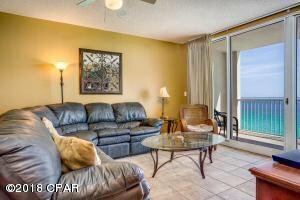 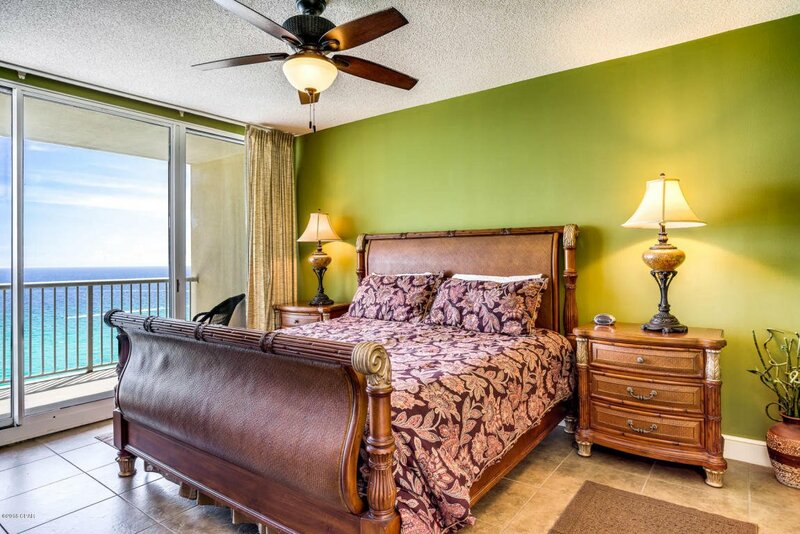 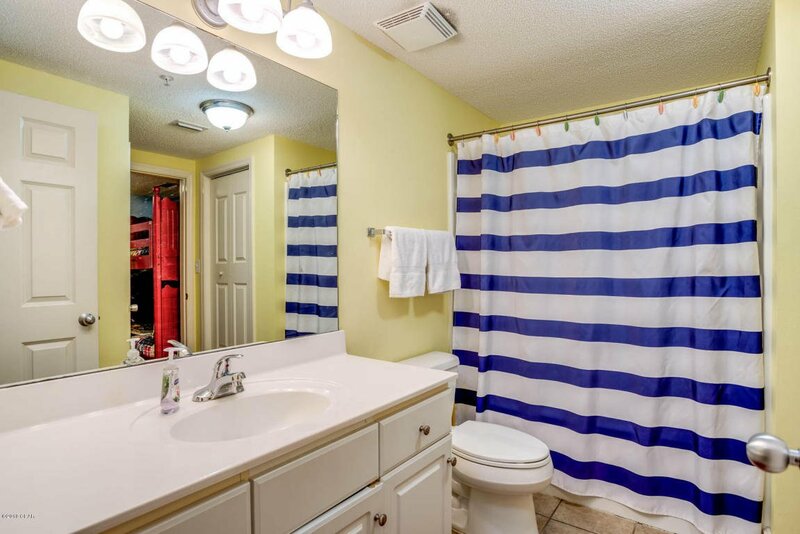 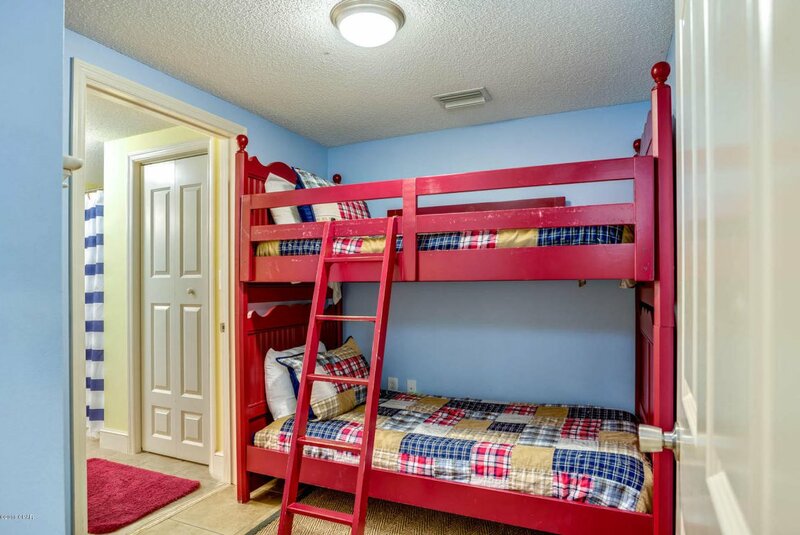 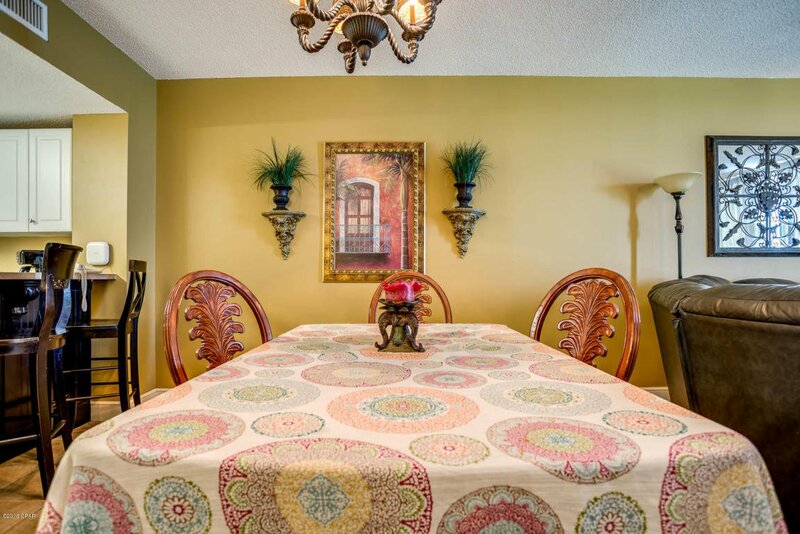 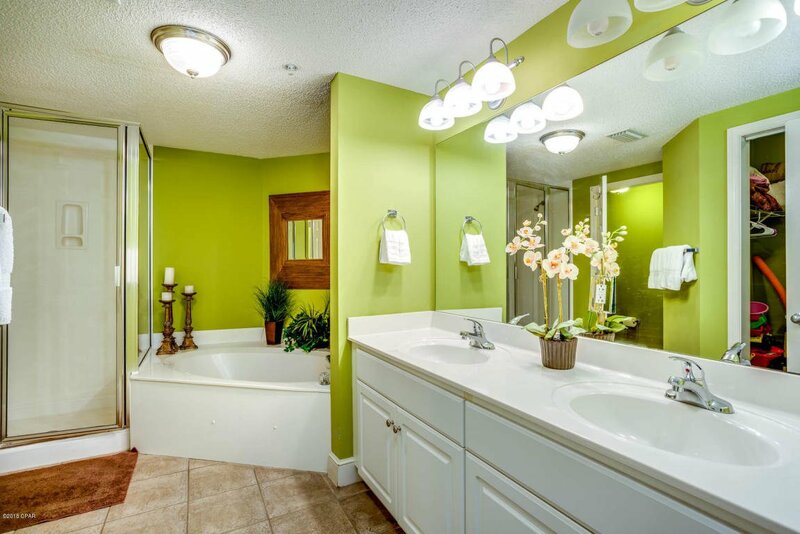 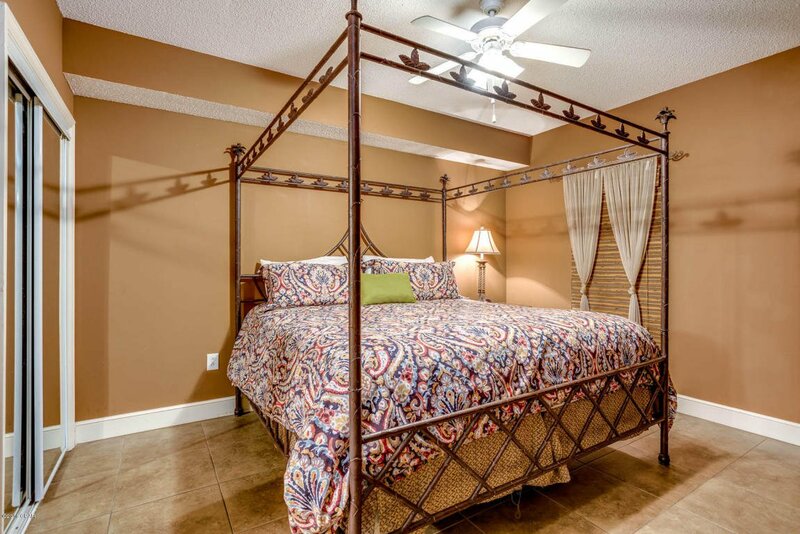 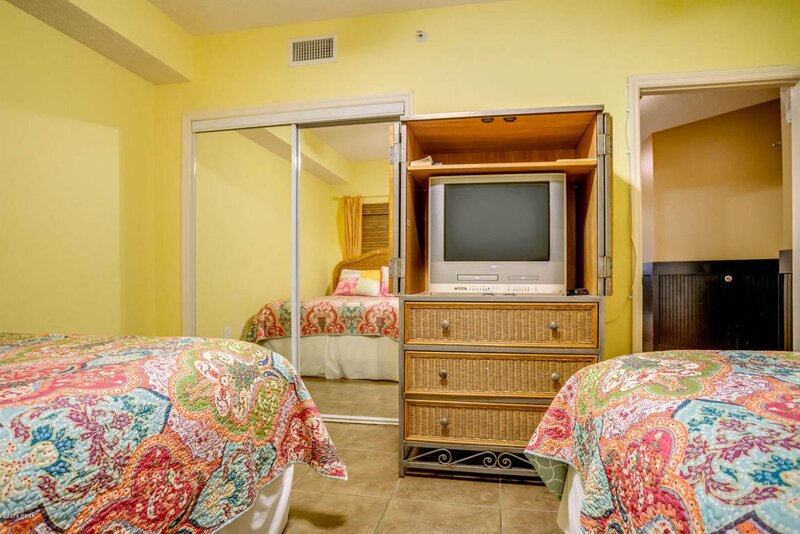 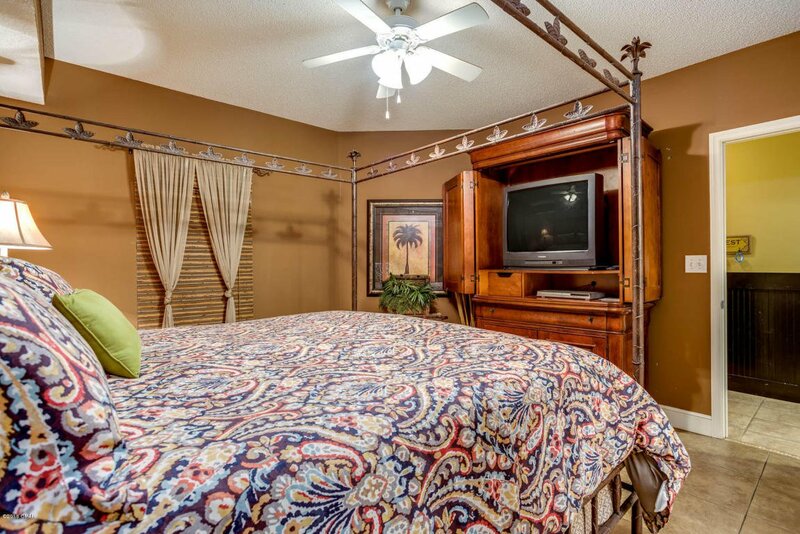 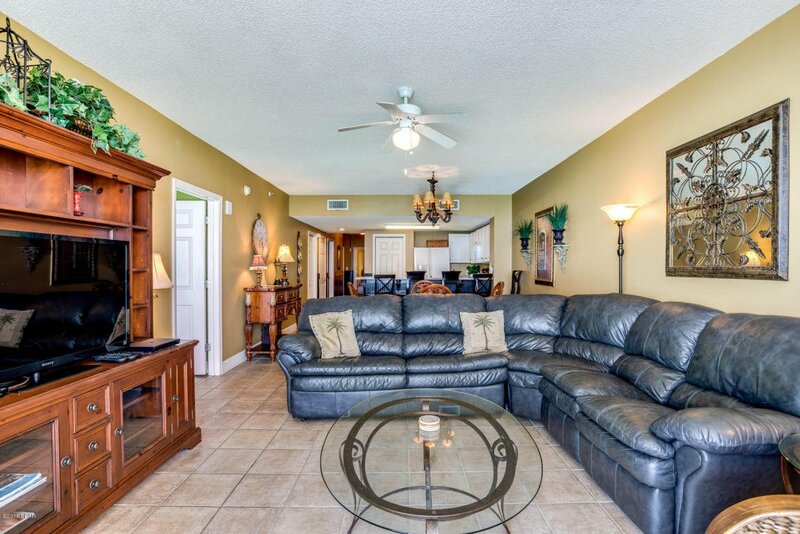 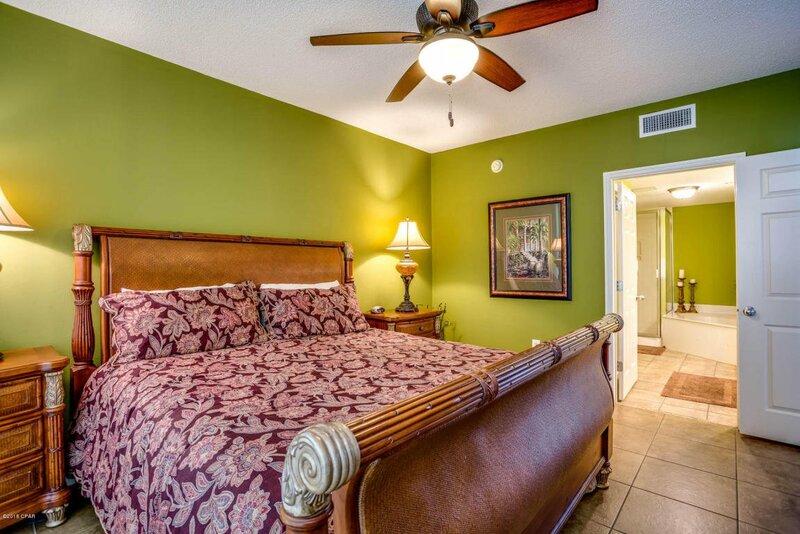 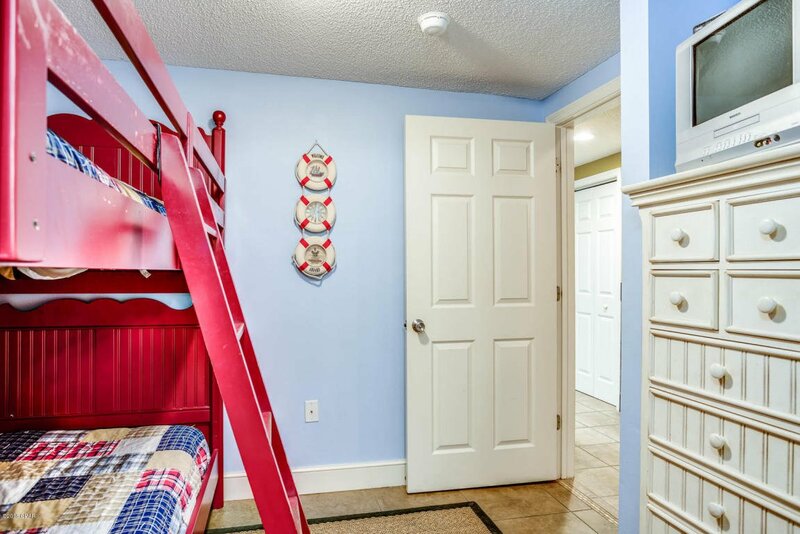 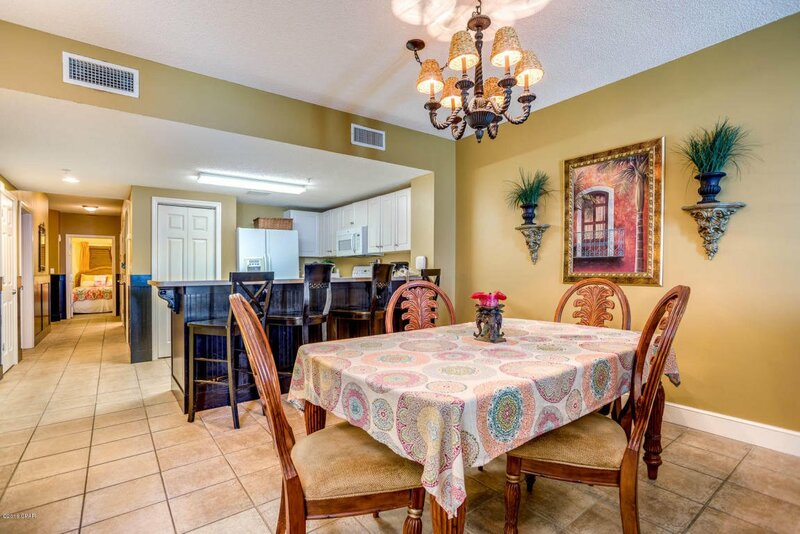 This unit sleeps like a full 4 bedroom and 3 bath with an enormous gulf front master and spa like bathroom. 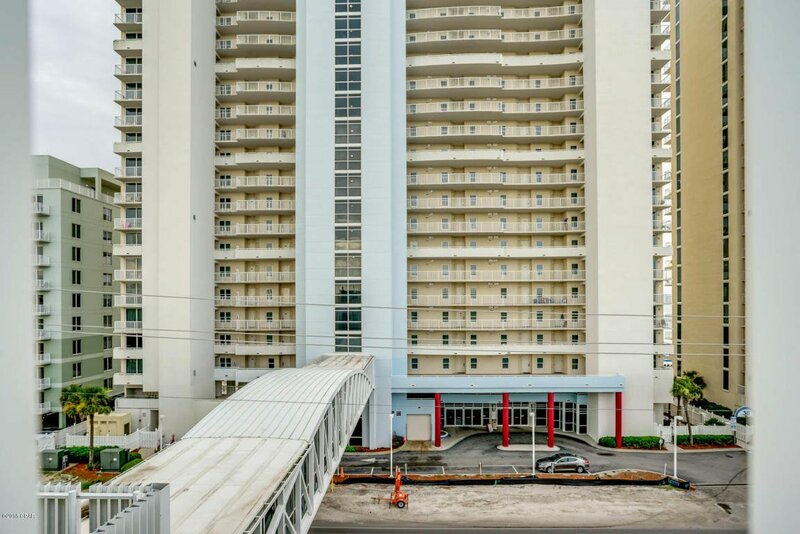 Placed on the 12th floor of Tower 1, the views are outstanding Similar units along the beach are grossing close to $100,000. 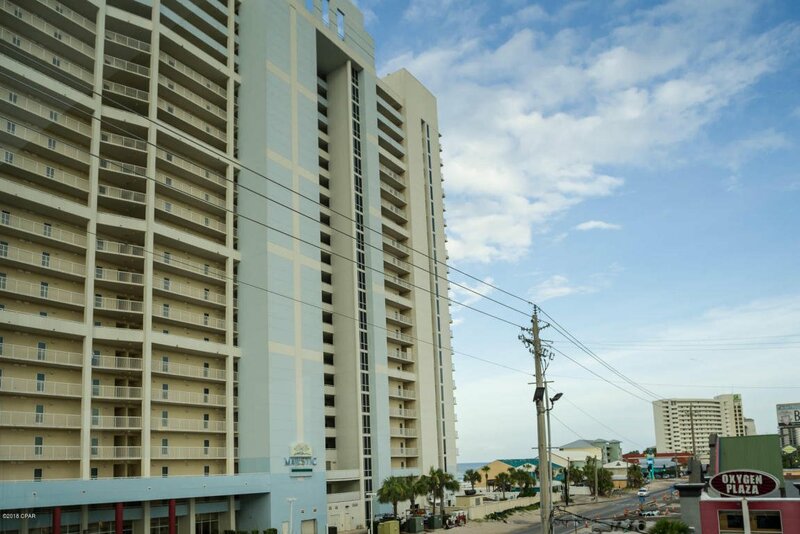 Can't beat this location in the heart of Panama City. 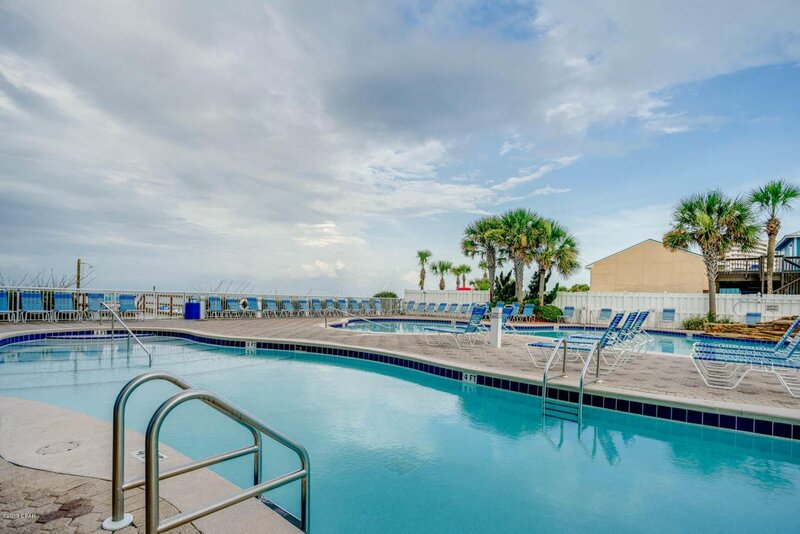 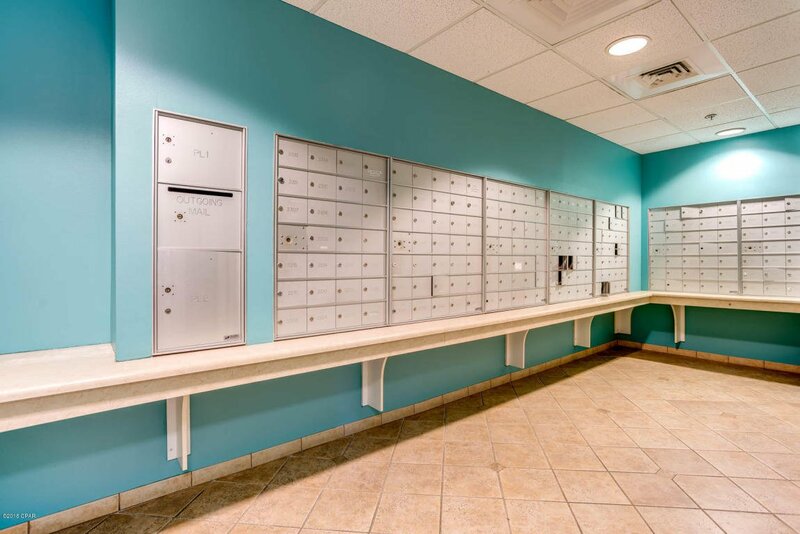 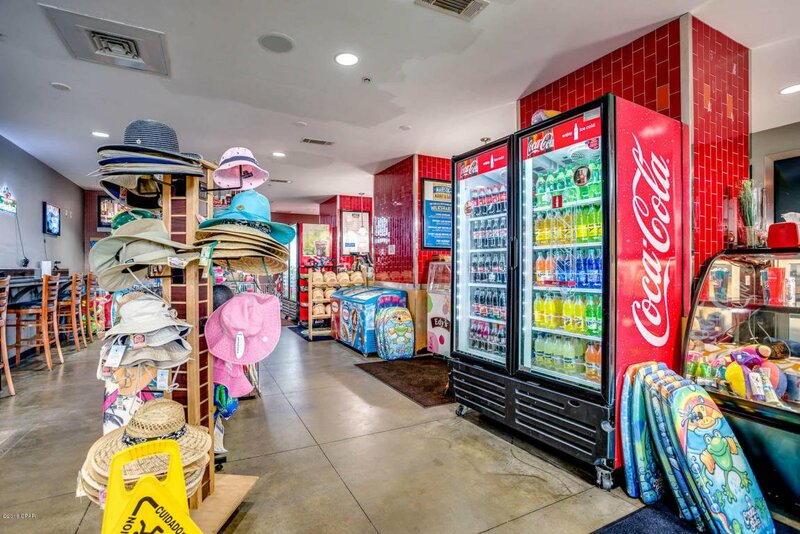 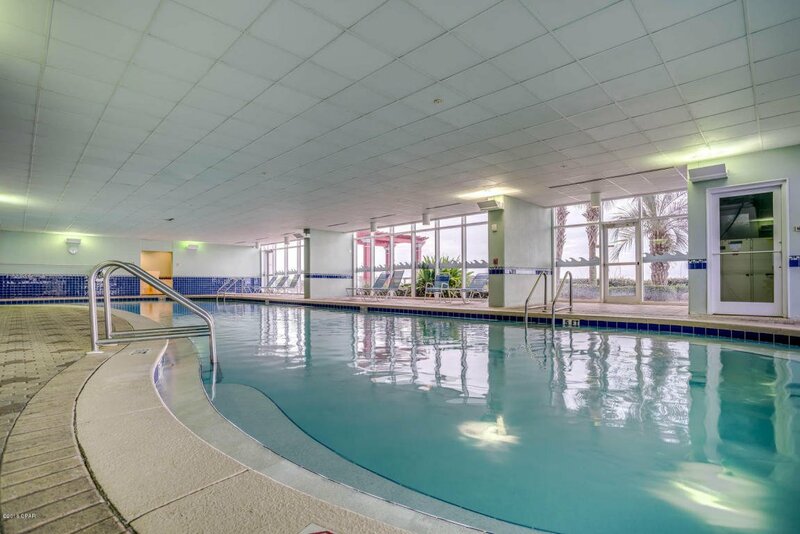 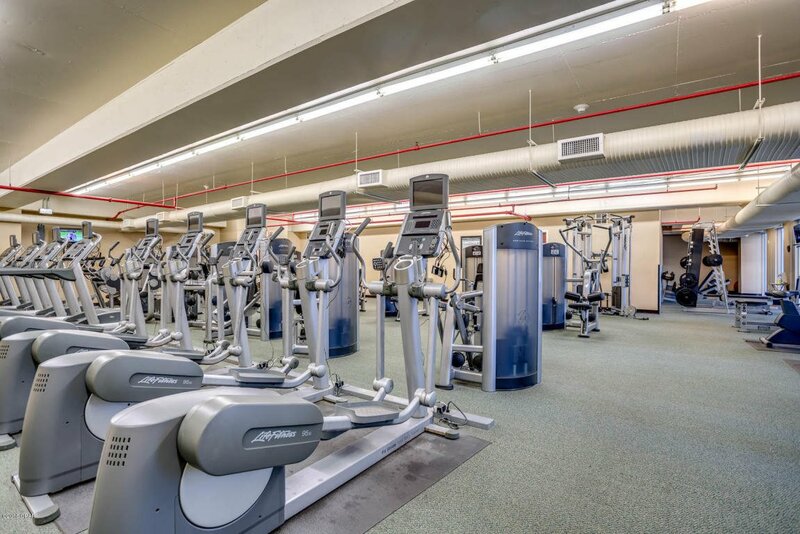 Tons of amenities-- both indoor and outdoor pools, beach side snack bar,hot tubs,fitness center, steam and sauna rooms, and a movie theater. 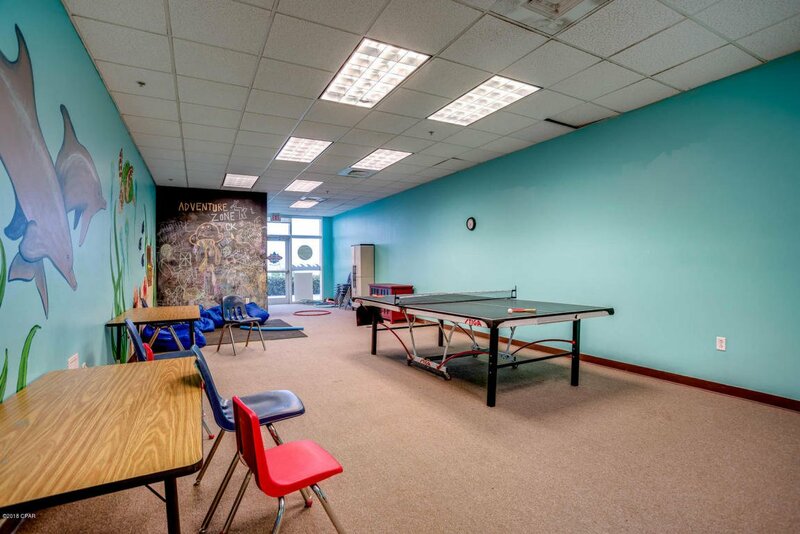 Great place to entertain family and friends. 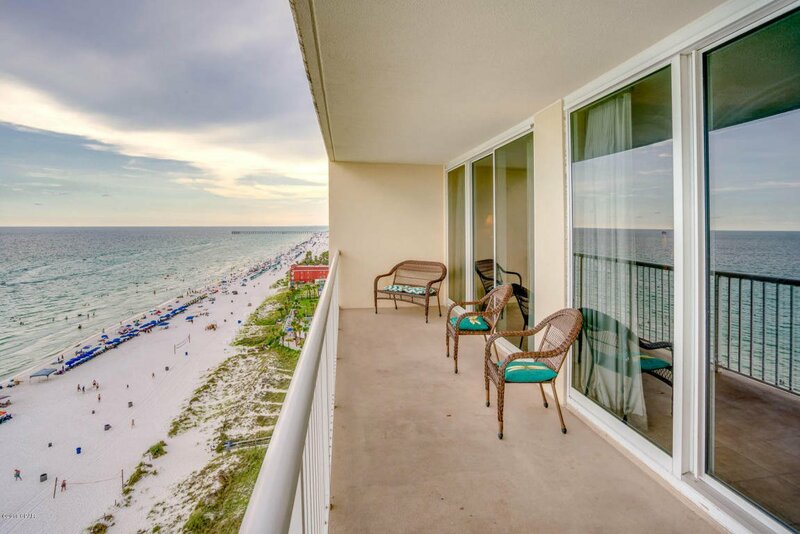 Don't miss this amazing opportunity.